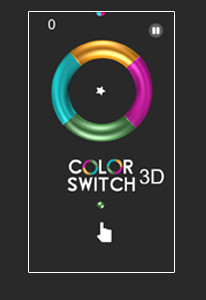 Color Switch in 3D Mode is a Cloned Version of a Color Switch game made with Buildbox. 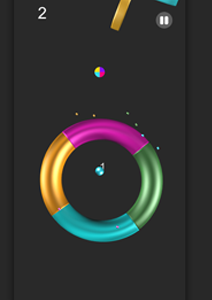 This game is endless, You can Create more Levels if you like. tried to keep that kind of gameplay in it. 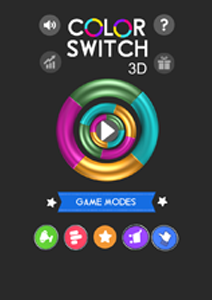 Buildbox version:2.0 or above for more information check out these guides on buildbox.